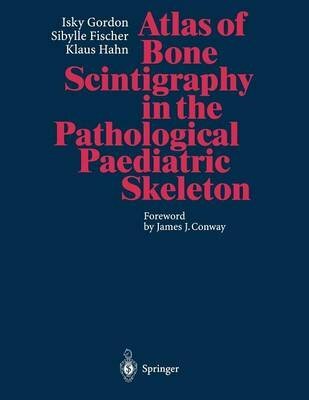 This very practical "how-to" guide comprehensively covers both the common and less common pathologies affecting the paediatric skeleton. It provides clear explanations of the materials and instrumentation, as well as teaching points, technical comments, discussions, and the avoidance of pitfalls. The images presented here have been produced using whole-body scanning, gamma-camera, high-resolution spot images, pinhole and SPECT, as well as three-phase bone scans - each procedure backed by indications for its use. These 350 illustrations thus allow the paediatrician, orthopaedic surgeon, radiologist and nuclear medicine physician a comparison with their own images as well as with the "normal" images presented in the authors' companion volume, Atlas of Bone Scintigraphy in the Developing Paediatric Skeleton.